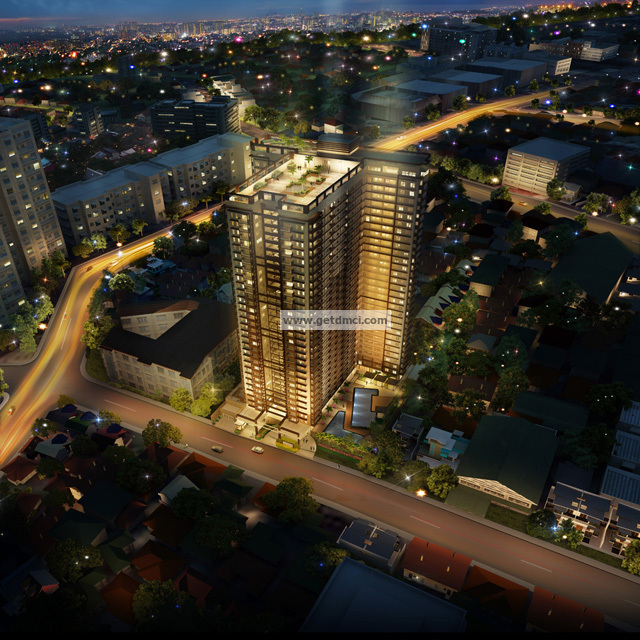 Leading property developer DMCI Homes is on track with their latest landmark project in Quezon City – One Castilla Place. The newest preselling condo to be turned over on January 2016. Excavation work of the development on Castilla St., Brgy. Valencia in Quezon City is ongoing. 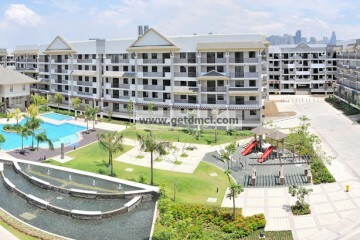 This development just goes to show that DMCI Homes fulfills its promise of finishing projects right on schedule. 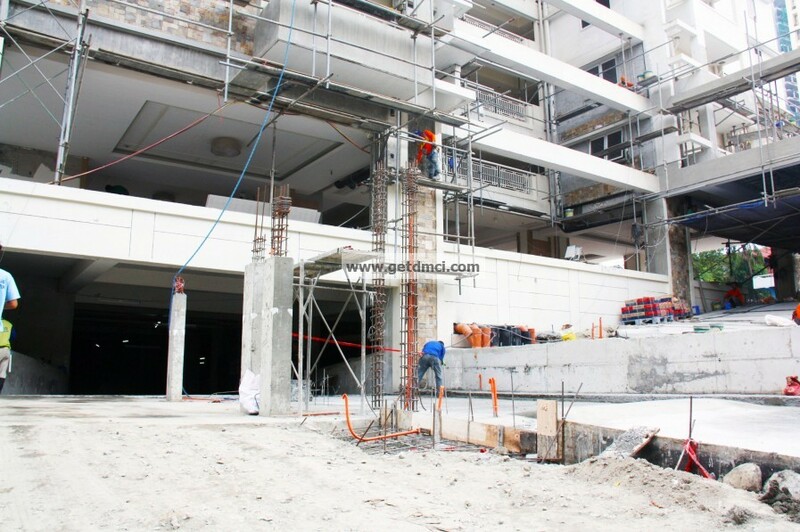 Target completion of One Castilla Place is January 2016. With almost 60 years of experience in the construction and development industry, DMCI Homes is one of the most trusted names when it comes to real estate. Their projects are testaments of the company’s dedication of producing world-class products that ensure customer confidence. Aside from on-time construction, the developer is also known for providing projects that carry signature construction milestones, and notable lifestyle facilities. For One Castilla Place for example, the 29-storey residential condominium will be constructed with a modern minimalist community in mind. It will feature amenities that offer a respite to the usual cramped feeling associated in most condo developments, the most notable of which, is the lush landscaping of the property. Residents will enjoy the project’s swimming pools for both the kids and kids at heart, the themed gardens that will offer additional space for some quiet ‘me’ time, and a fitness gym for the health conscious. Social well-being will also flourish as there are function hall available for family and large gatherings, entertainment and game room for extracurricular activities, and a sky lounge where homeowners are sure to enjoy the fantastic view of the city. Not to forget is the Sky Park, where expansive and unobstructed views await every resident. Of course, the highlight of the project are the units – those on the lookout for a suitable address for their family can choose from available 1, 2 and 3-bedroom units with approximate gross area of 40 sqm – 81 sqm. Another highlight of One Castilla Place is its location. The project is strategically located near the Ortigas Business Center – creating an address that’s perfect for the young achiever, and modern families who appreciate the convenience of city living. This set-up proves to be a big plus for starting families who wish to establish a home that’s not just easy to navigate, but also reflects the status of its quiet neighborhood. This is perfect for upgraders who have been renting for years in the area, but feels nostalgic about leaving the place. This area in Quezon City has been known for family-centered destinations such as the old Magnolia Ice Cream House, and the glitzy Broadway Centrum. 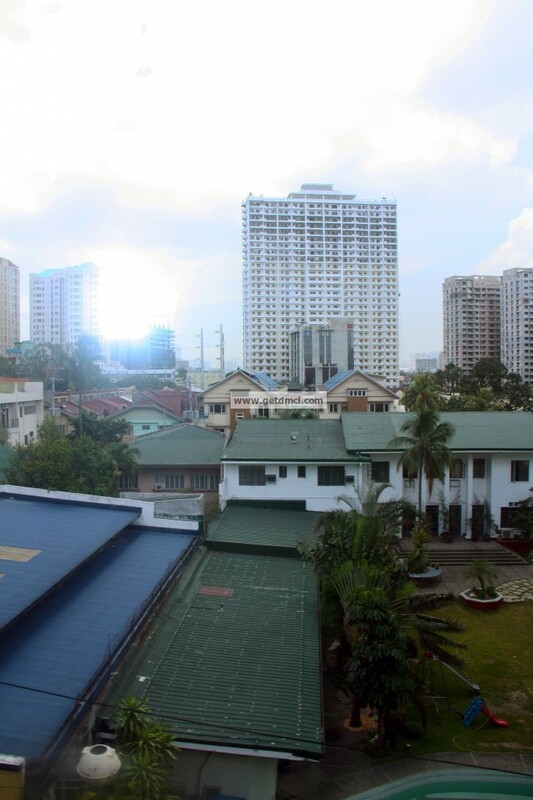 The 30-storey condominium is situated near exclusive schools such as Xavier School, La Salle Greenhills, and St. Paul College, QC – definitely a plus for those who wish only the best education for their kids. 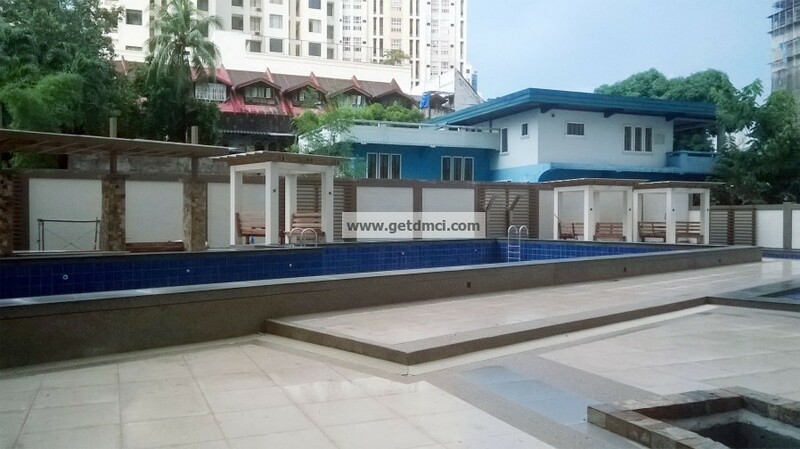 It is also very near medical institutions such as St. Luke’s QC and Cardinal Santos Memorial Hospital. One won’t also fall short of lifestyle choices from food, fashion and entertainment as the place is very near the Greenhills shopping area and even the foodie haven of Timog-Tomas Morato. 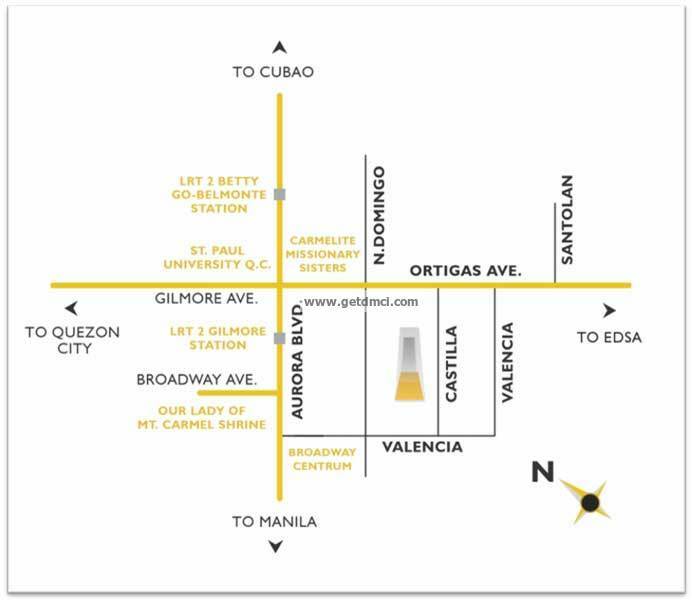 Going around is easy, as there are readily available transport options such as buses and jeeps to Ortigas, and even railway routes that connect people to other destinations in the city. One Castilla Place bears the DMCI Homes Quality Seal, which represents our commitment to deliver homes that are built to last. Your new home is subject to our proprietary quality management system, and comes with a 2-year limited warranty*. *Property developers typically provide a one-year warranty. DMCI Homes’ 2-year limited warranty covers most unit deliverables, except operable items subject to daily wear and tear. Terms and conditions apply. One Castilla Place, is located minutes away from Greenhills Shopping Center, is a premier condo community project of DMCI Homes—a company of innovative builders and engineering experts who develop modern day living solutions for urban families. Each of their developments is built with world-standard craftsmanship borne from D.M. Consunji Inc.’s almost 60 years of experience in the construction and development industry. 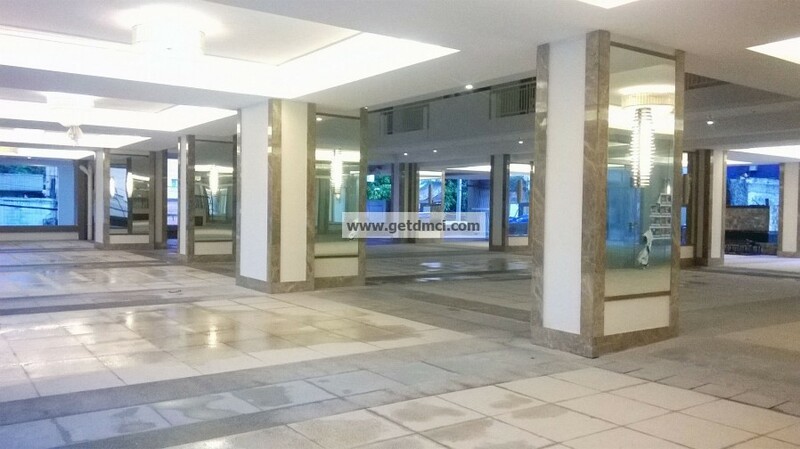 DMCI Homes offers its customers the highest level of expertise and its strict adherence to global standards. Its corporate philosophy is anchored on a deep understanding that buying a home is more about investing in a better way of living. One Castilla Place is the perfect validation of this timely proposition. Thanks to this feature-rich ideally located community, residents can finally enjoy a more comfortable and meaningful way of life where they can feel real good to be home.